It's official! 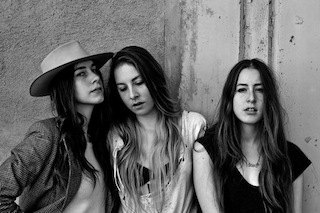 Haim have been confirmed to support Taylor Swift on select dates on her upcoming '1989' world tour! Taylor broke the news earlier today via her official Twitter account.